Super Soft Dashboard Car Duster Just $6.29 Down From $24.99! Ships FREE! You are here: Home / Great Deals / Super Soft Dashboard Car Duster Just $6.29 Down From $24.99! Ships FREE! GearXS has this Super Soft Dashboard Car Duster on sale for $6.29 (Reg. $24.99) when you use promo code GXS-TIDY + FREE shipping! Soft to the touch, this dashboard car duster is safe on all surfaces and is great for cleaning the interior of your vehicle. 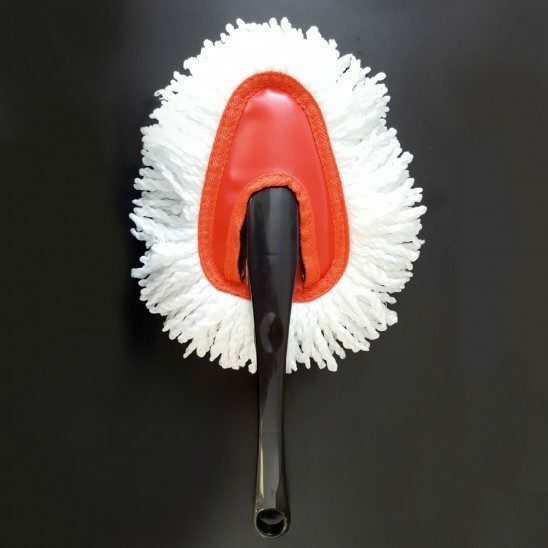 Equipped with a comfortable plastic handle, tidying up your car’s surfaces will be easier than every before. Featuring an easily removable sleeve for simple washing, this duster can be used again and again.